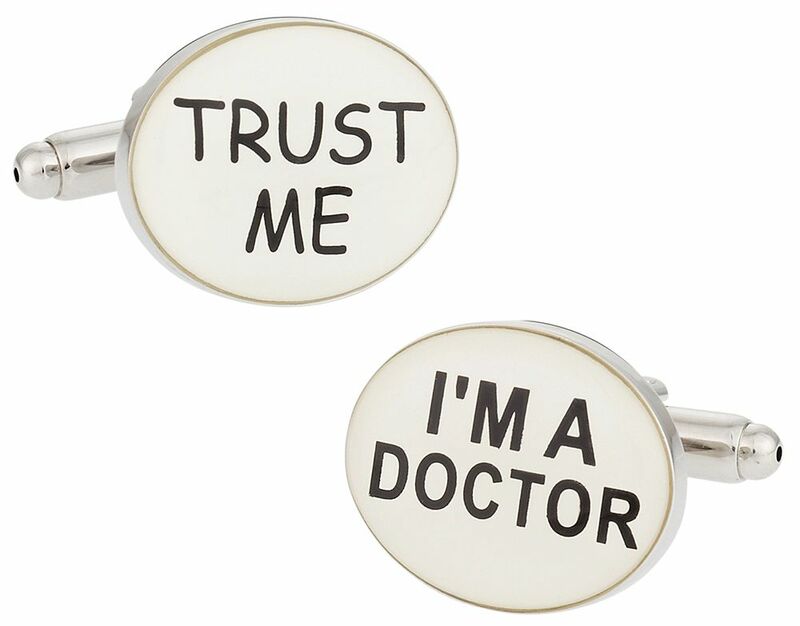 Your smile and a firm handshake will tell them you can be trusted, but having these Trust Me cufflinks for Doctors sure wouldn’t hurt! Oval and rounded with black lettering these links are as handsome as they are fun. But please don’t think we are biased. 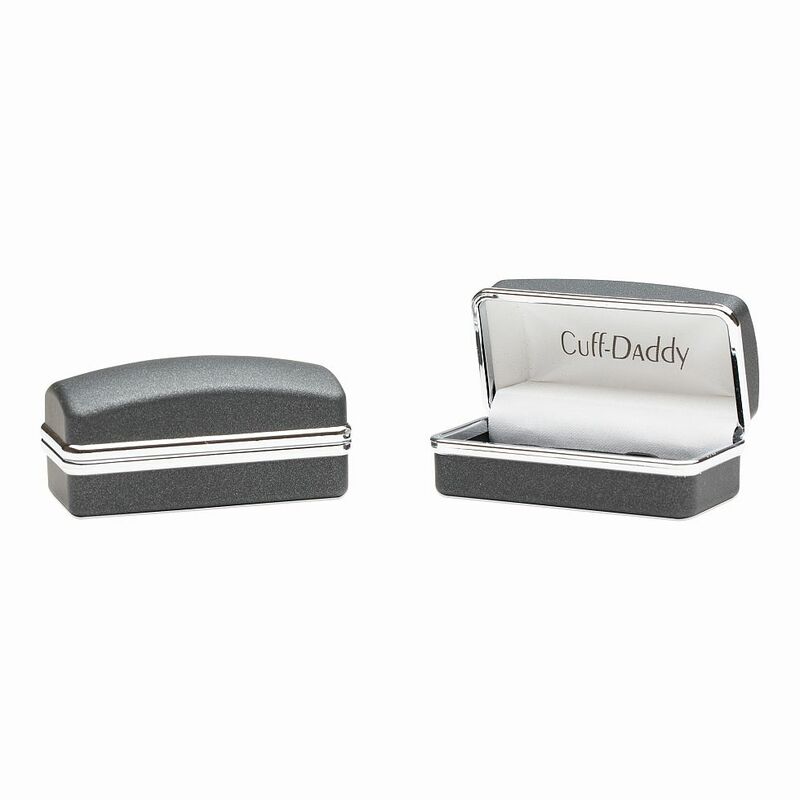 We carry these for Lawyers, Real Estate Agents, and Accountants! 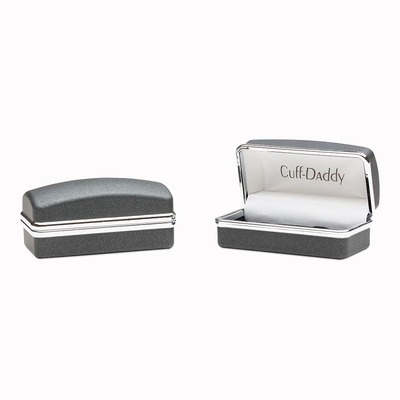 Trust me cuff links are great for anyone that want to build a rapport with their customers. These cuff links show that one is unafraid to state the obvious.